Frank Galli, aka “Lowlight”, is the head honcho of Sniper’s Hide. 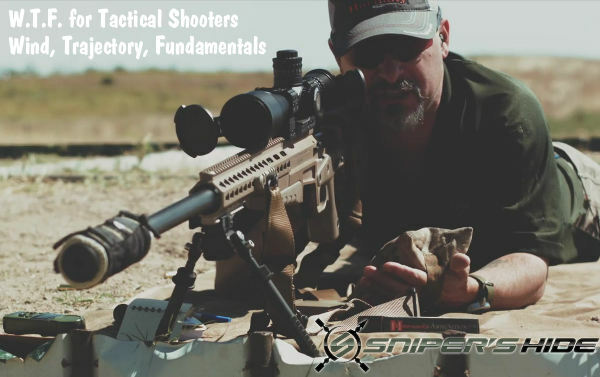 In the video below, Galli offers a series of shooting tips he calls the “Long Range Shooting W.T.F”. No that’s not what you think it is — no cuss words are involved. 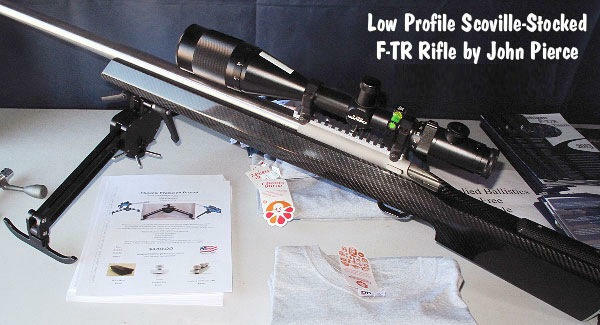 “W.T.F.” stands for Wind, Trajectory, and Fundamentals of Marksmanship. To shoot well, Frank says, you first must gauge the wind correctly. 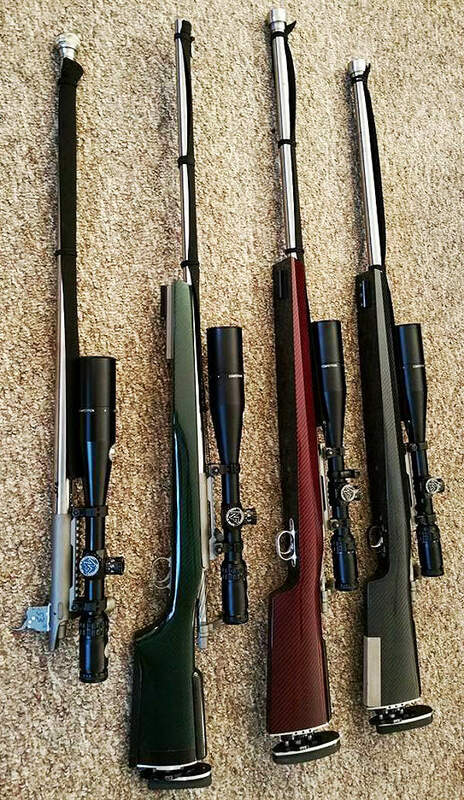 Second, you must know the trajectory of your load in your rifle — i.e. know your ballistics. If you want to hit a target at long range, you must start with a rock-solid zero, determine an accurate muzzle velocity, and know the Ballistic Coefficient of the bullet. Plug all that into a good ballistic program (along with elevation, temp, and air pressure) and you should have your point of impact (within a click or two) out to 1000 yards. 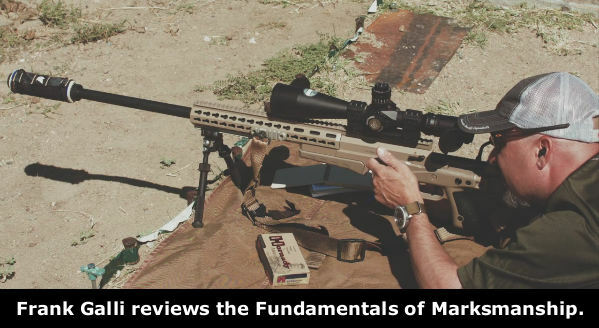 The third element of “W.T.F” is “F” for “Fundamentals of Marksmanship”. This actually involves multiple factors — body position (relative to the rifle), finding your natural point of aim, proper head alignment behind the scope, pre-loading the bipod, breathing modulation, trigger control, follow through, recoil management and more. Frank addresses all these “fundamentals” in the second half of the video, starting at the 3:40 time-mark. Share the post "Lowlight Offers “W.T.F.” Advice to Tactical Shooters"
Twice a year, select-fire fans head to the Knob Creek Gun Range in West Point, Kentucky, for the nation’s largest Machine Gun Shoot. A bi-annual event, the Machine Gun Shoot is held in April and October. 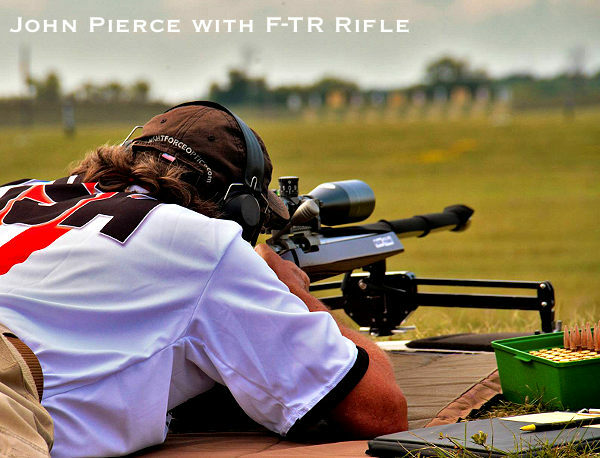 This year’s fall Machine Gun Shoot will take place October 9-11, 2015. The highlight of every Machine Gun Shoot is the Saturday Night event, where scores of guns send regular and tracer bullets down-range. 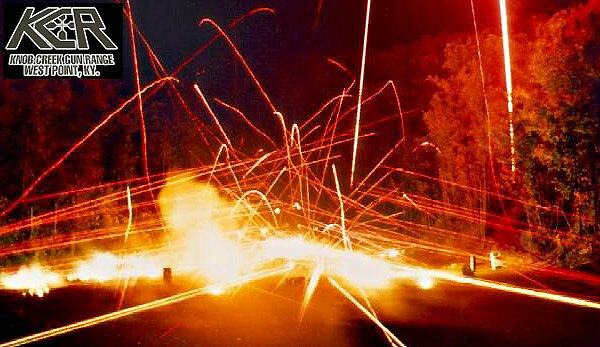 An estimated 1.25 million rounds are fired each year during the October Night Shoot. This video was created by Top Shot Season 4 Champ Chris Cheng. Share the post "Firepower on Display at October Knob Creek Machine Gun Shoot"